Round Trimmer Line: This is the basic style of trimmer line that uses a flexible round-shaped line to cut. 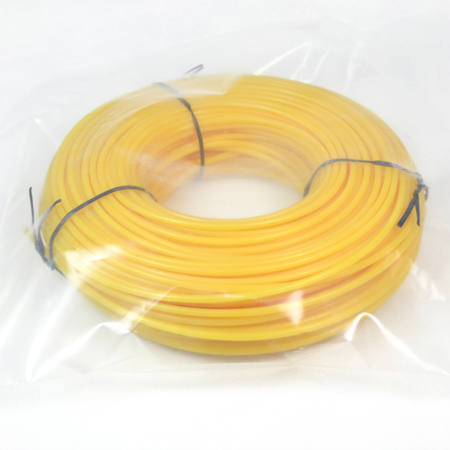 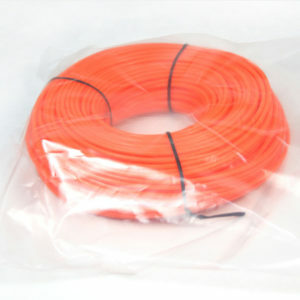 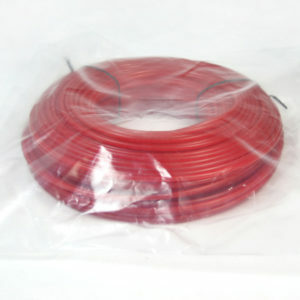 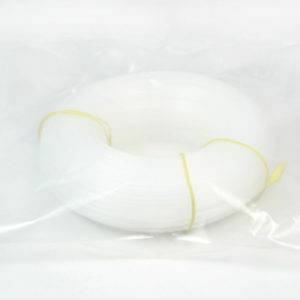 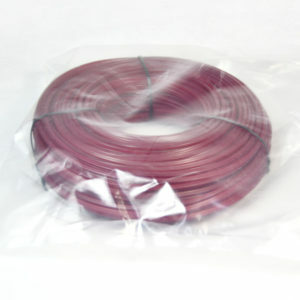 Ideal replacement trimmer line for Stihl Trimmer,echo string trimmer,ryobi trimmer line,Homelite Trimmer. We produce high quality and competitive 3.3mm or .130-Inch donut packaging Round Trimmer Line to the world! 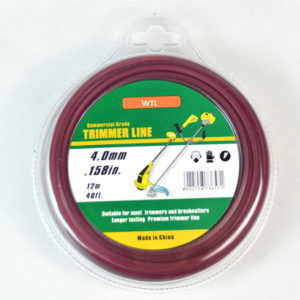 Multi-Sided Trimmer Line: Trimmer line with multiple sides (square, 5-point, 7-point) always lead with a cutting edge to easily slice through heavier grass and weeds. 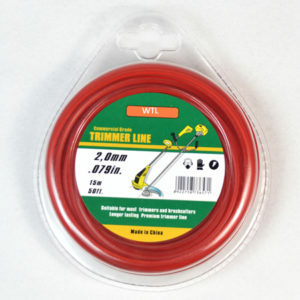 Serrated Trimmer Line: With serrated edges that act like teeth, this line quickly saws through thicker grass blades, while leaving a cleaner trim.